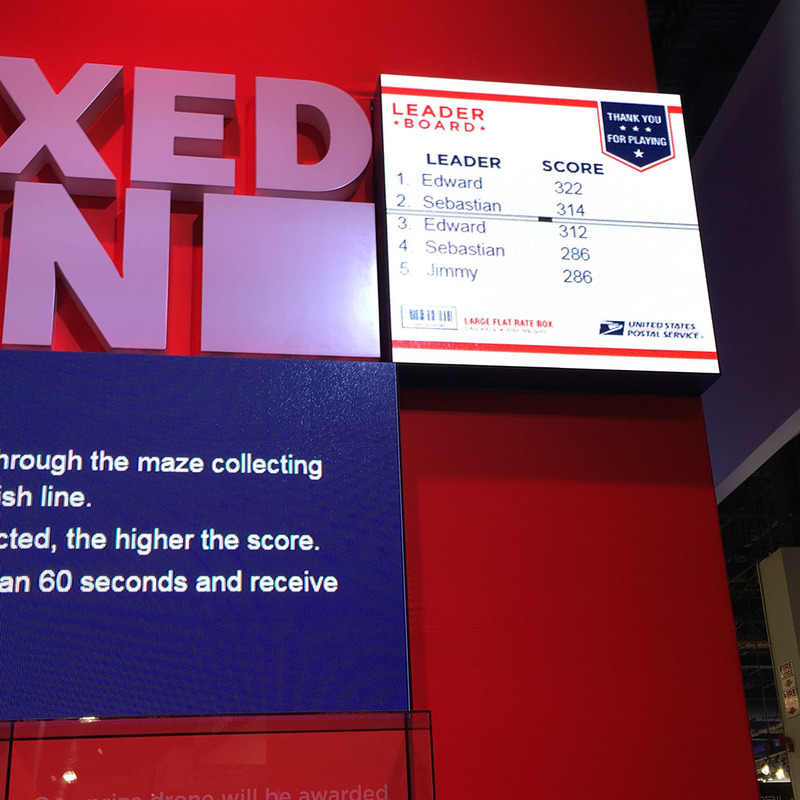 USPS #CES2017 Box Game Champion! 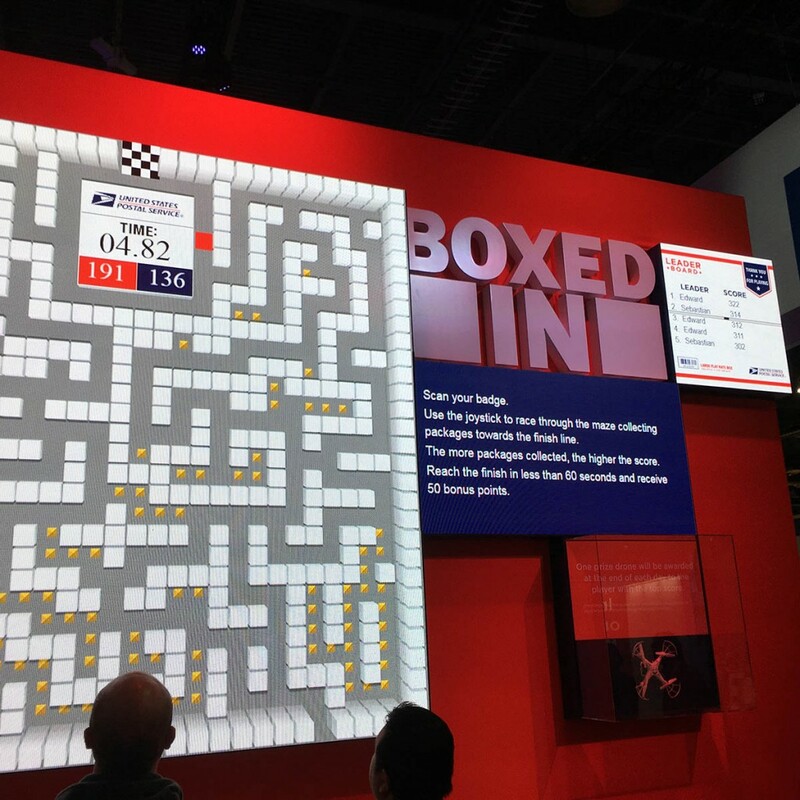 Having conquered all competitors at “Boxed In”, the Pac Man style two player game played on an enormous screen at the USPS exhibit at CES 2017, I gleefully took home the grand prize of a camera drone! 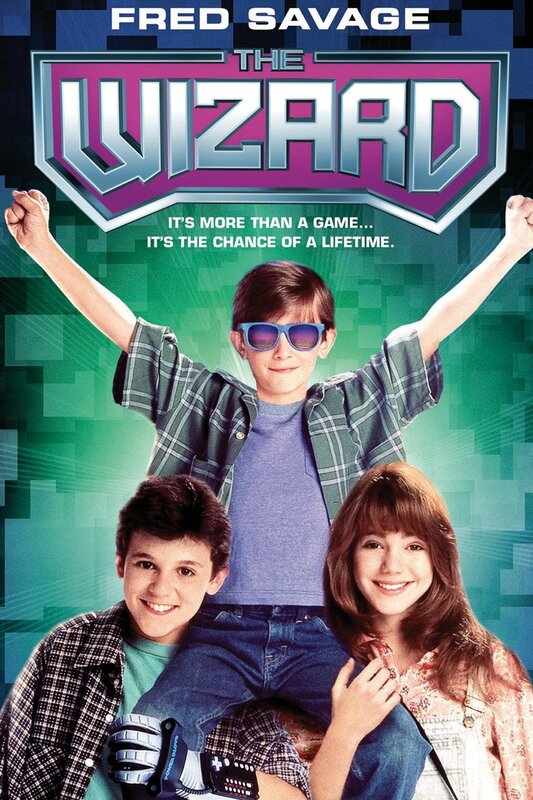 Getting presented a prize on a stage based on winning at a video game was surely something to cross off the bucket list having been a kid who saw the Fred Savage move “The Wizard”. Dragonfly Media is a US based leading digital design and digital solution management studio headquartered in Reno. Offering the best in local and nationwide digital solutions for web design, web management, social media management, mobile app development/publication, search engine optimization, and search engine marketing services. Dragonfly Media is a Google Partner, Woorank expert, Google AdWords certified team of experts providing cutting edge solutions for social media, website, digital marketing, and branding services headquartered in Reno, NV. We provide our clients with first-rate digital services including ecommerce web design, social media reputation management, and mobile application publication and development. 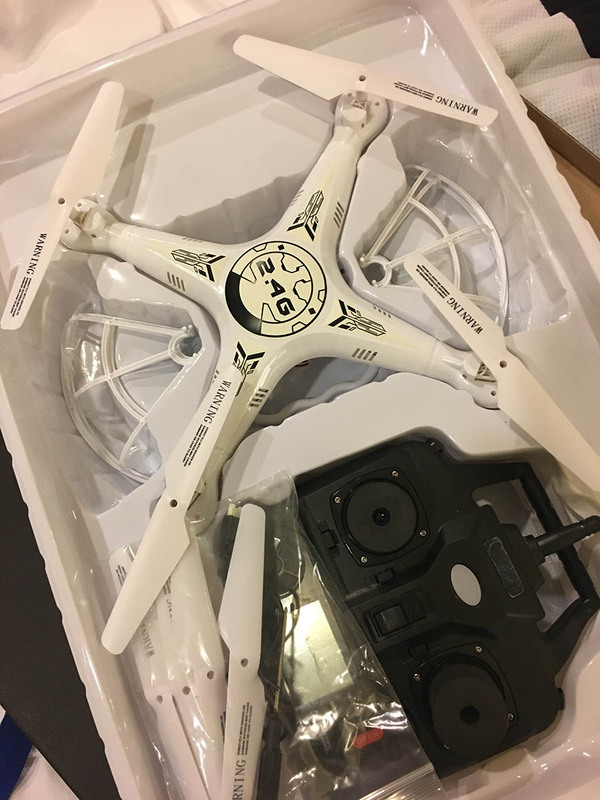 Dragonfly Media’s digital solutions offer full US based support for all our custom digital solutions and turnkey digital solutions, search engine optimization, search engine marketing, and mobile friendly web design and support.